When you are bathing you will want to limit the amount of time you are in the water to no more than ten minutes. 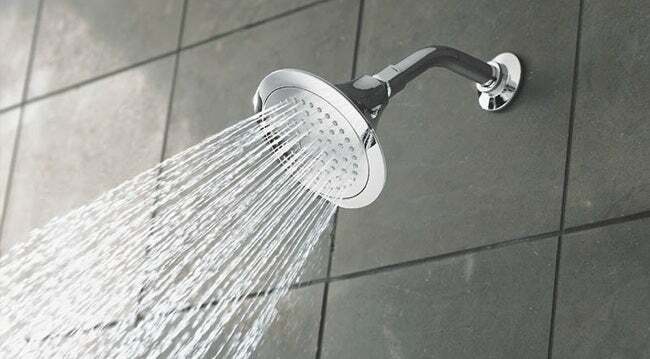 Most people take warm or hot showers, and the heat can actually dry out your skin and irritate it. Also, make sure to close the bathroom door to keep the steam in. Letting in cool air will only speed up the drying process of your skin and make dry skin worse. You can use a mild cleanser to clean your skin, but be sure to use small amounts. Too much soap can strip away your skin’s natural oils; making it more dry. There are many products on the market that can be used after a bath or shower, or even throughout the day. You can use discretion regarding when you should add some hydration to your skin. Pay attention if your skin is itchy, peeling or red. 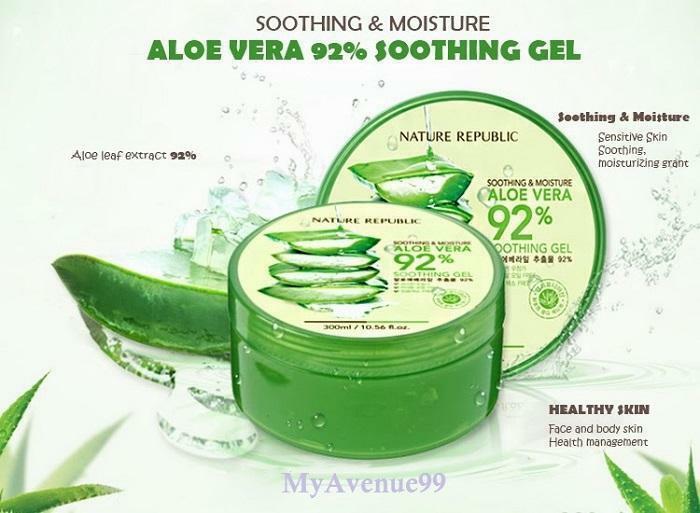 You may consider using Nature Republic aloe vera gel, a very natural and effective product, anywhere on your body where there is dry skin. It is also soothing to burns and sun burn. The best time to apply lotion is after your bath or shower. Pat your skin dry and then apply a product such as Kose Sekkisei lotion. Any time you wash your hands or your face, you may need to reapply as needed. The most effective products are going to be those that are simple, and do not contain a great deal of fragrances or chemicals. You are looking to add hydration to your skin in order to soothe it. If you overdo it you could actually make your dry skin worse. If you are prone to acne, make sure to look for a product that hydrates but does not cause breakouts. It can sometimes be necessary to change your skincare routine not only as you age but also as the weather changes throughout the year. The humidity in the air can have a big effect on your skin and you should plan accordingly. You may need more moisturizer during certain months of the year. You may need to experiment with the types of products that you use. Some can be very greasy or oily and may feel uncomfortable on the skin. Once you have established a good skincare routine, you will find that the quality of your skin improves. It will also be much easier to take care of your skin once you have healed any issues that you were having and you can start from fresh.